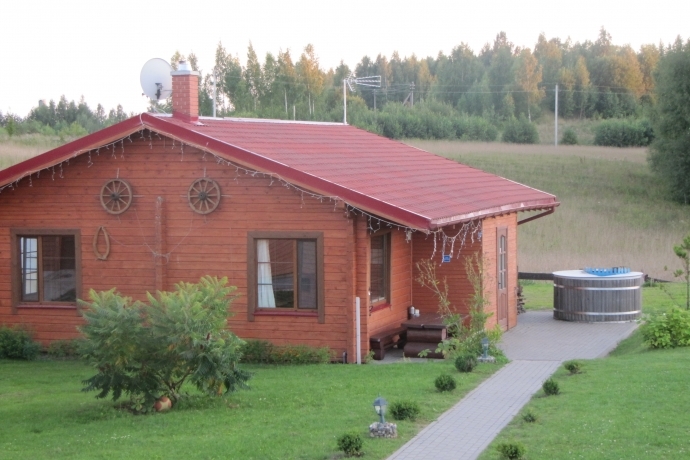 The modern homestead "Duobys" is an excellent place both for various parties and for calm relaxation of a family. 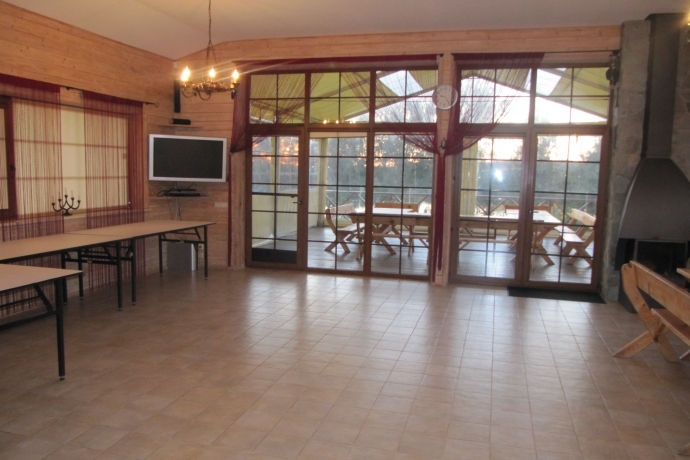 It is open all year-round, for your convenience equipped with geothermal heating. 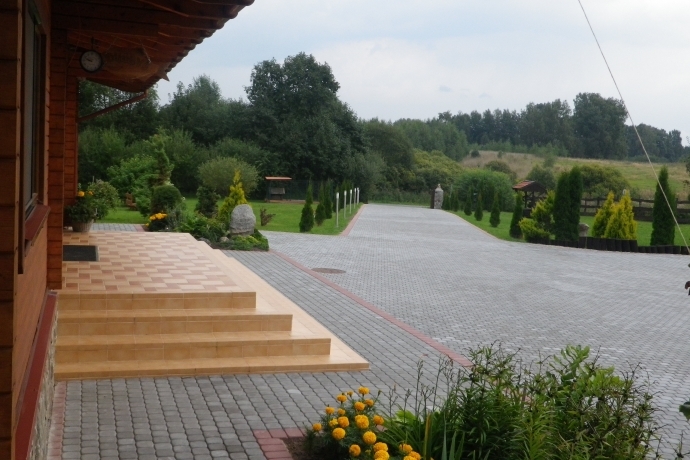 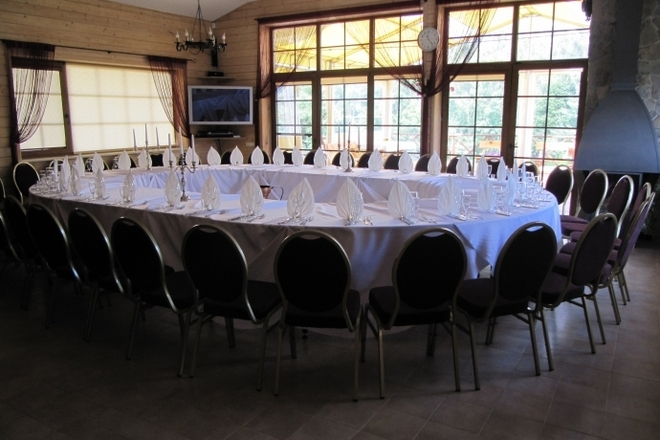 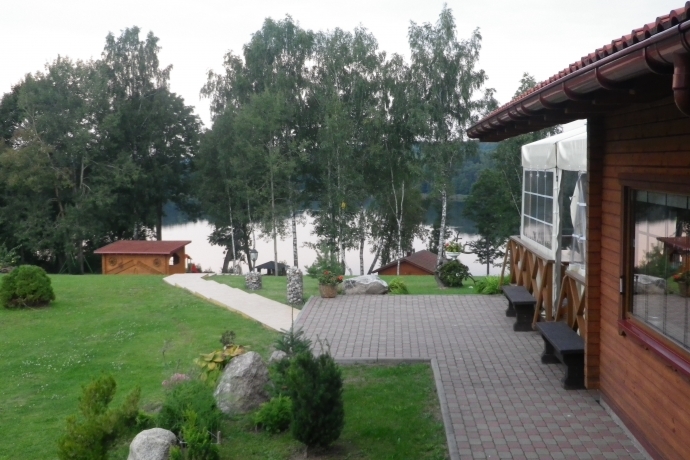 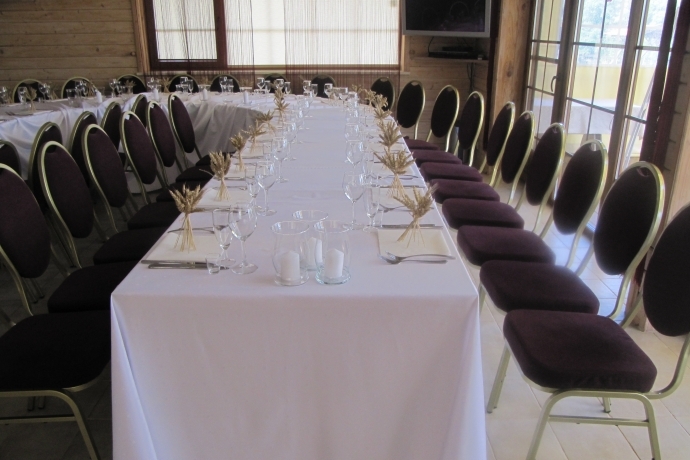 New environmentally-friendly timber buildings with a banquet hall for 60 persons. 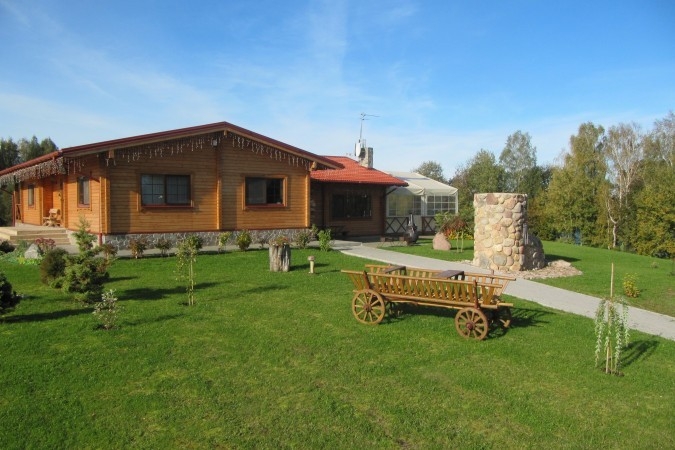 The homestead offers a lot of entertainments: a playground for children, sports playgrounds (football, volleyball, basketball, badminton), ping-pong, it is possible to shoot with pneumatic guns, sportive bows, take a swim in a boat, a water bike, and relax in a sauna or a hot tub.